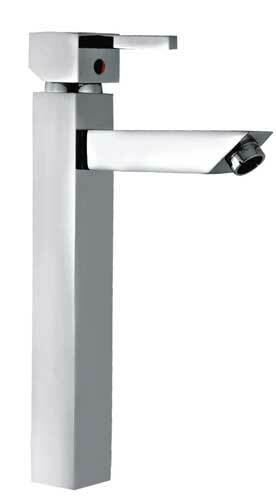 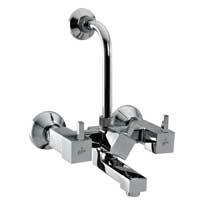 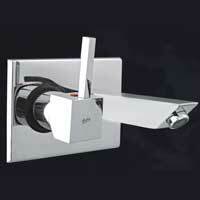 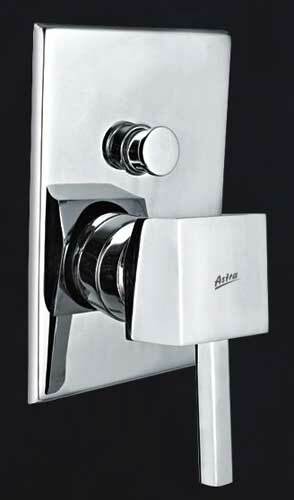 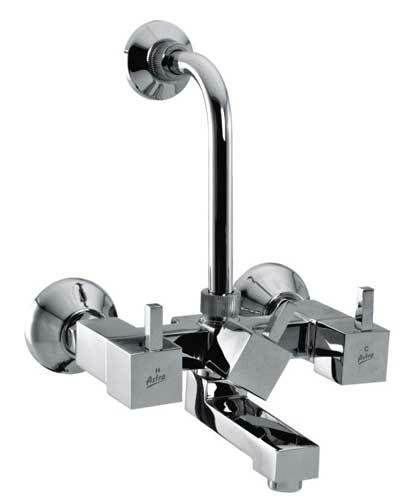 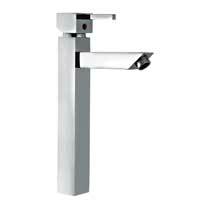 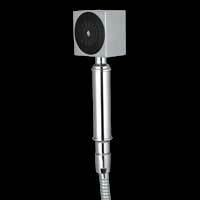 We bring forth a mesmerizing range of Square Collection Bath Fittings. 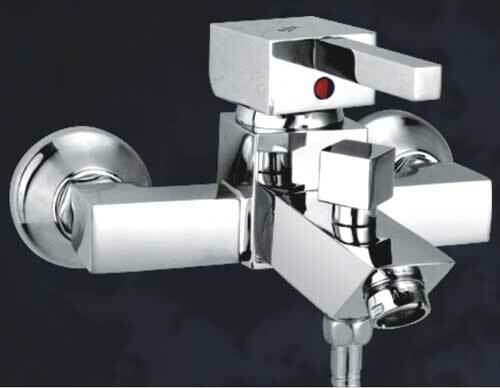 Designed with perfection, our Square Collection has the appealing square shape in all its designs. 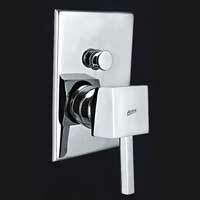 Our Square Collection has perfect finish and alluring designs that add on to the appeal of the bathroom. 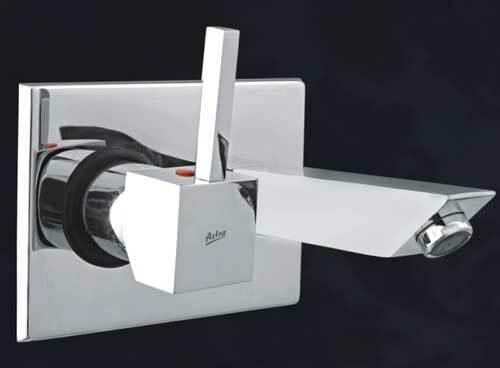 Our Square Collection is inspired by the latest trends and therefore high on demand in the market. 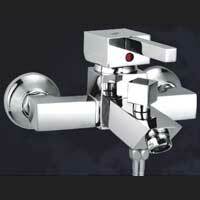 Offering the best, we are reckoned as prominent Square Collection Manufacturer, Exporter and Supplier.